Early Decision acceptance letters will be emailed by April 12th. 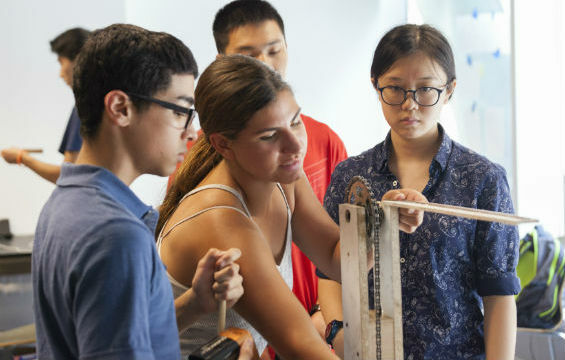 The Albert Nerken School of Engineering at the Cooper Union has been preparing high school students to pursue undergraduate careers in science, technology, engineering, and mathematics (STEM) fields for over 30 years. 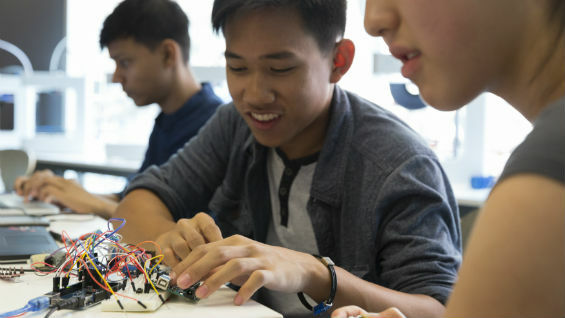 Program Description: The Summer STEM Program is a six-week intensive that immerses current high school sophomores and juniors in hands-on engineering design and problem-solving. 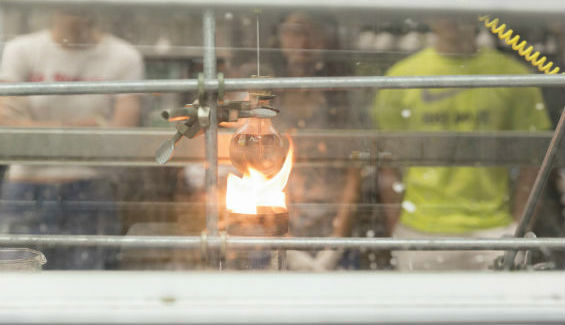 Faculty and teaching assistants from the departments of civil, chemical, electrical, and mechanical engineering provide students with foundational knowledge and expert guidance to address real-world problems in their respective disciplines of expertise. Students also attend workshops on college and career planning and presentation and writing skills. Most projects include at least one field trip to a local business, museum, or exhibition to enhance the students’ experience. This program culminates with each group presenting their work to an audience of invited guests. 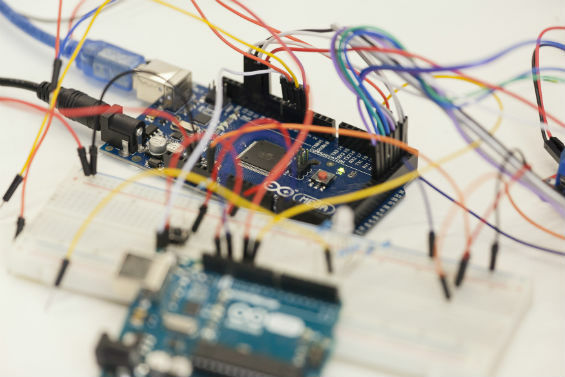 To recognize their successful completion of the program students will receive a certificate of achievement from the Albert Nerken School of Engineering. 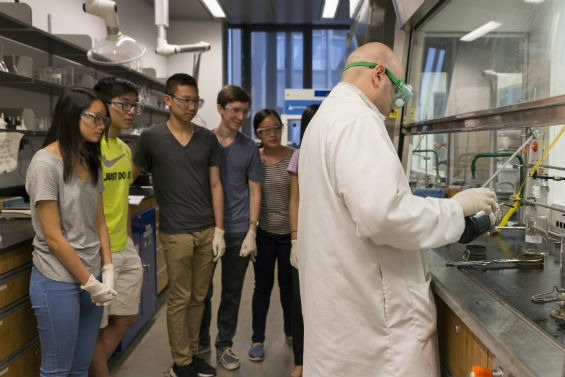 We expect that many admitted students who spend their summer with us go on to pursue a STEM career simply because they are already interested in these fields. We are also searching for students who may not be completely convinced that a STEM career is for them and just want to explore - that's great! 2019 Projects: Project descriptions are found here. You will select your first and second choice on your application. Program Period: Monday, July 1 through Thursday, August 8, 2019, no class July 4. We are looking for high-potential, hard-working, and creative sophomores and juniors in high school for whom this experience would be transformative in their lives. These characteristics should be apparent in their transcript, personal essay, and letter of recommendation from a teacher or a guidance counselor. Grades are not the only criteria for admission. All materials, including those from references, must be submitted by the deadline for full review and consideration. Admission to the program is selective; screening of applicants begins on the deadline. Application Deadline: early decision deadline is March 8, 2019. After that date, applications will be accepted on a rolling basis. 2019 Tuition & Fees: $3,500 and a non-refundable $55 application fee. Financial aid including an application fee waivers and full or half tuition scholarships are available. 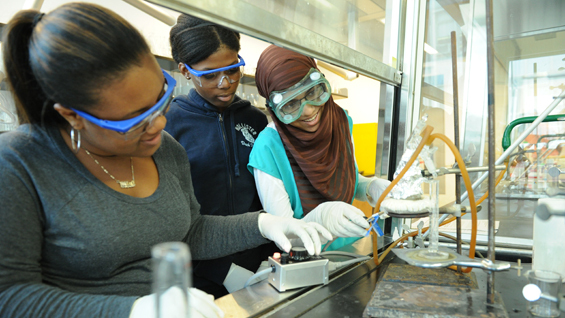 Email summerSTEM@cooper.edu to request the application fee waiver before you submit your application. Fee deadlines and financial aid details can be found here. 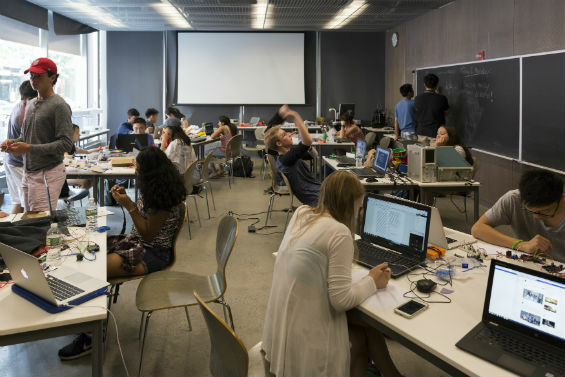 Note: Acceptance or rejection to the Cooper Union Summer STEM Program does not affect entrance to Cooper Union’s undergraduate program. 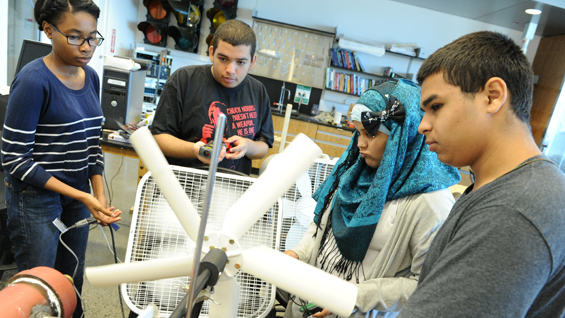 However, your performance in Summer STEM may be used as a factor in admission into the undergraduate program if you apply. 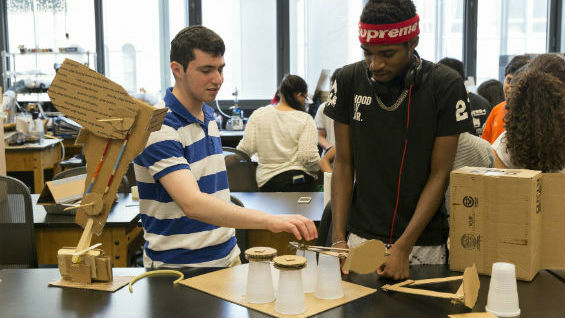 The Summer STEM program is supported through generous donations from the Pinkerton Foundation and The Henry Sterne Trust.